Posted on April 21, 2017 by onebadmutha. 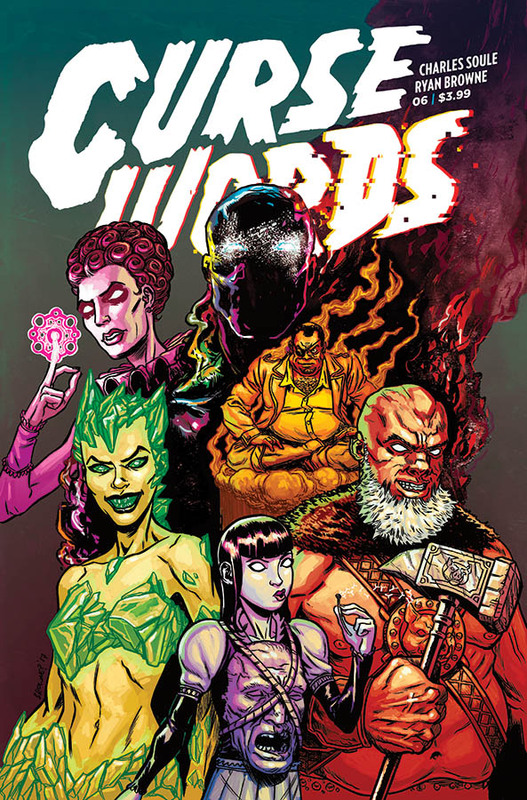 This entry was posted in Image Gallery and tagged america, america chavez, babes, covers, miss america, variant, wada, young avengers. Bookmark the permalink. 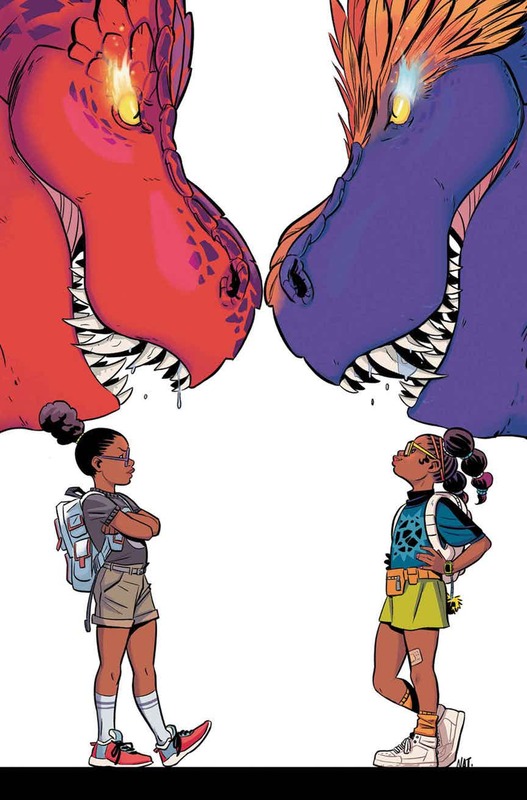 Cover for Moon Girl and Devil Dinosaur #21.